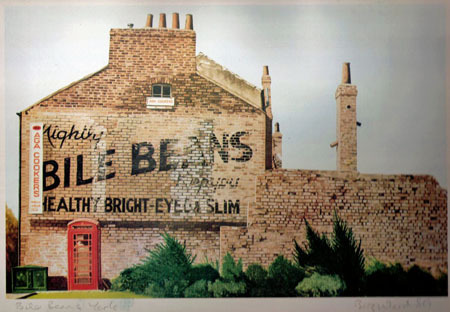 In which I deduce that the famous Bile Beans ad may date from as late as the 1940s. 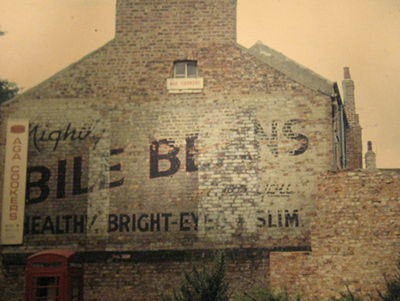 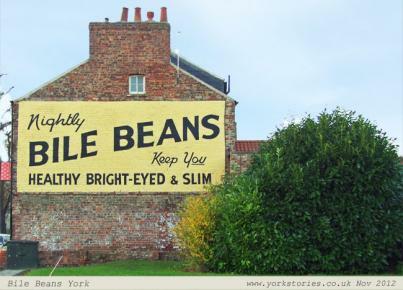 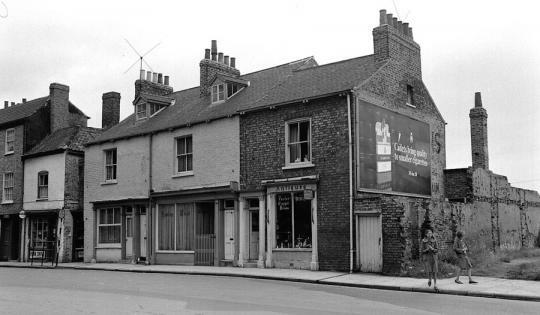 I thought I’d covered all there was to say on our famous Bile Beans ad or ‘ghost sign’ on Lord Mayor’s Walk, but recently received this fab photo. 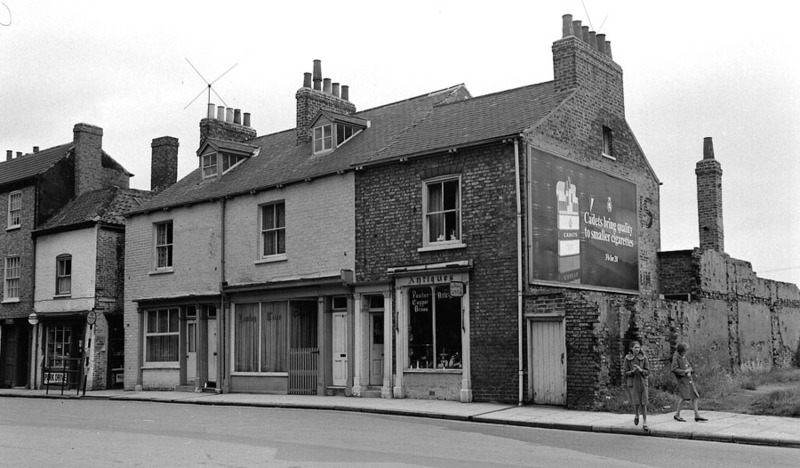 The area known as Bishophill has many scenic streets, though modern development has made a couple of them less scenic in recent years. 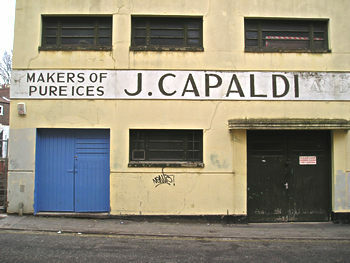 This painted advert, on the wall of Foss Bridge House, has been here for years. 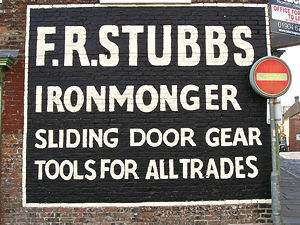 The paint had peeled and faded, but it’s now strikingly new and fresh, shouting out to passers-by the usefulness of Stubbs the Ironmonger.